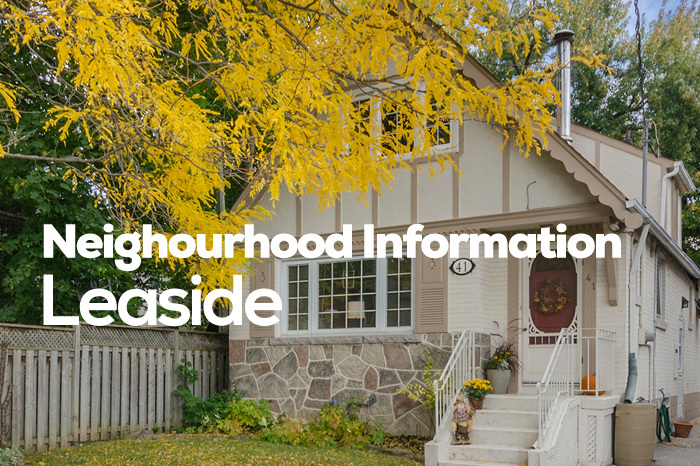 In January of 2014, 4 homes changed hands in Davisville Village, which was the same as in 2013. This year however, 3 were semi’s and only one was a detached, the exact opposite of last year. The average dollar value of those transactions was down by 12.8% due to most sales being semi-detached homes. The Semi-detached average values were up by 29.5% over last year’s single sale. We set a new record for bungalow and land value in 2014. The most recent 25’ x 125’ lot and one story home sold for $967,000 on one of our premier streets. The highest valued sale on MLS over the last 12 months was $1.987 million, for a newly constructed home on Manor Rd. The lowest valued sale was $575,000 for a semi on Soudan which was stigmatized by containing urea-formaldehyde. As of February 6th 2014, there were only 4 homes available in Davisville Village. They range from a 3 bedroom semi-detached home on Belle Ayre listed for $699,000 to a home on Soudan listed for $1,850,000.